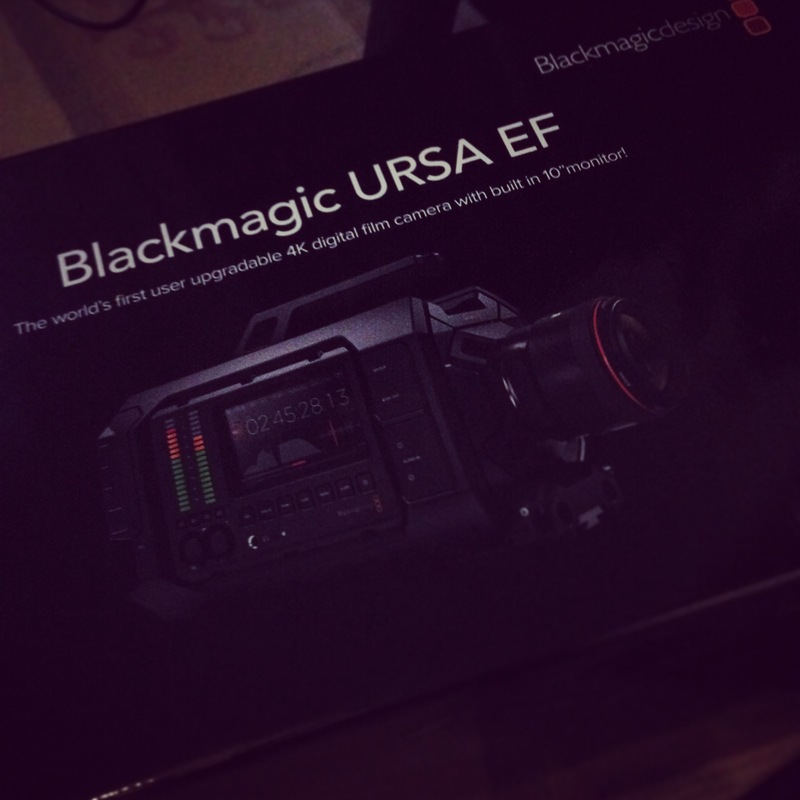 Very happy delivery the other day of the Blackmagic URSA in EF mount. A few bits and pieces are on order to complete the outfit but hopefully by the weekend. This means Precious can now have a full 4K workflow for clients although the versatility of the platform means we are still able to offer a HD option for clients. The camera is a beauty with a large fold out 10 inch screen so that every detail is there for the approval of clients. Having a large screen is also such a bonus when it comes to shooting on prime lenses wide open when ofter we are talking about just 2cm of focus. New low light changes means the camera is even more versatile than before as you can see from footage below.